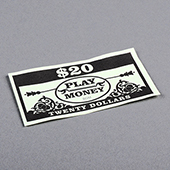 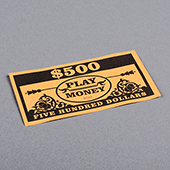 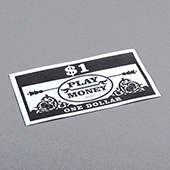 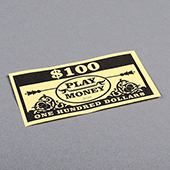 Game money makes a great component to increase competitiveness between players during a board game or card game. 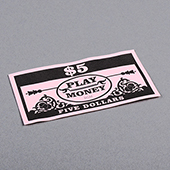 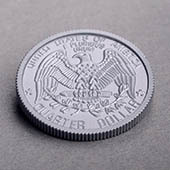 Paper game money and plastic game coins can encourage board game players to use more mathematical tactics and strategies, whilst challenging them, boosting excitement and difficulty levels as well. 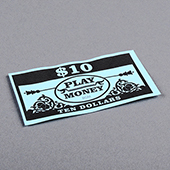 Create your own card game or customize your board game and include our selection of plastic game coins and paper playing money for you to mix and match for your game idea. 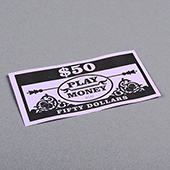 We have a selection of board game money to choose from, starting from $1, $5, $10, $20, $50, $100 and $500 and our coins range from 1 dime, 1 cent, 5 cents and quarter dollar. 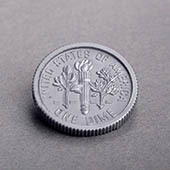 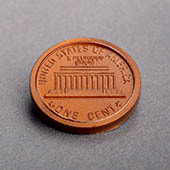 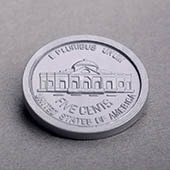 Our coins are made from high quality plastic, so they’re durable and can be used for play for a long while.